At AT&T Stadium you can enjoy Dallas Cowboys Games and Music Concert’s. We have 2 Limo packages that give you easy access to the stadium. The client provides parking pass or at your request we can purchase one for you. 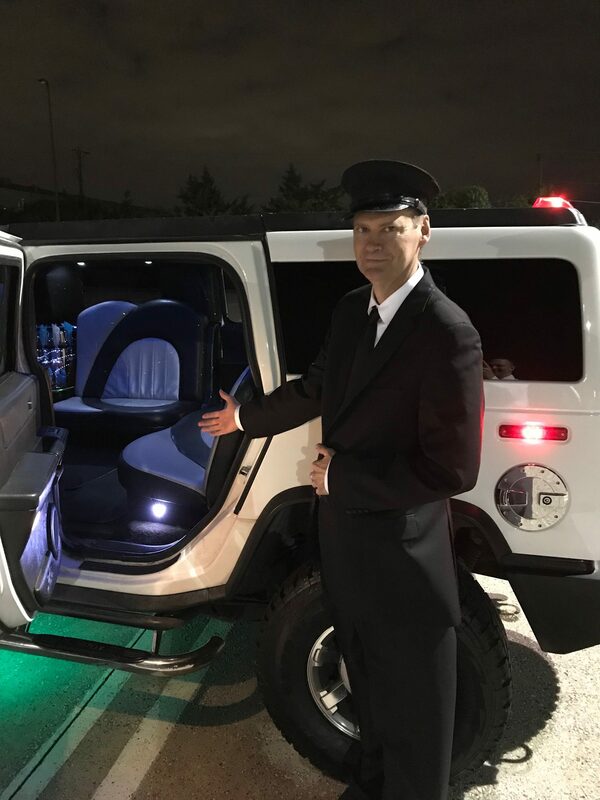 The first is the Hummer Limo package which is for 6 hours for $795 Dollars total cost and gets you access right next to the stadium so there’s very little walking.The next limo package is for 6 hours in the 10 passenger Lincoln stretch limousine and the total cost is $720 Dollars.This limo seats up to 10 passengers and has the same accessibility to the stadium that the Hummer Limo Package has. We recommend 6 hours if you need more time please let us know. There is not a lot of excess of walking to get to the game and your limo by going with these limo packages.Please Call for availability 214-621-8301.